Although the name itself appears self-explanatory (the story of one’s life), the term “life story” nevertheless evokes many questions from individuals who attend my life story presentations. For example, what exactly does a life story include? Should you incorporate every last detail of your life, from your birth to the present day? How does life story differ from memoir…or is it the same thing? 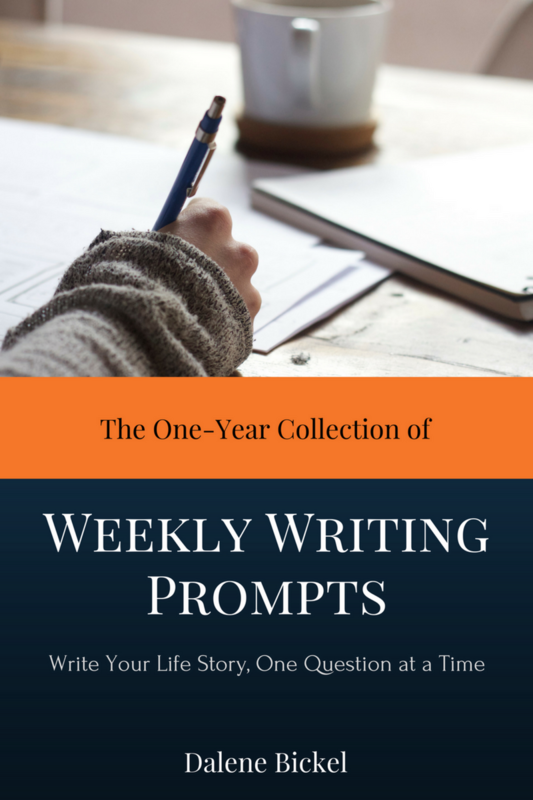 Where does autobiography fit in? If you’re reading this article, then you probably have similar questions. Let’s break it down to discover the differences. 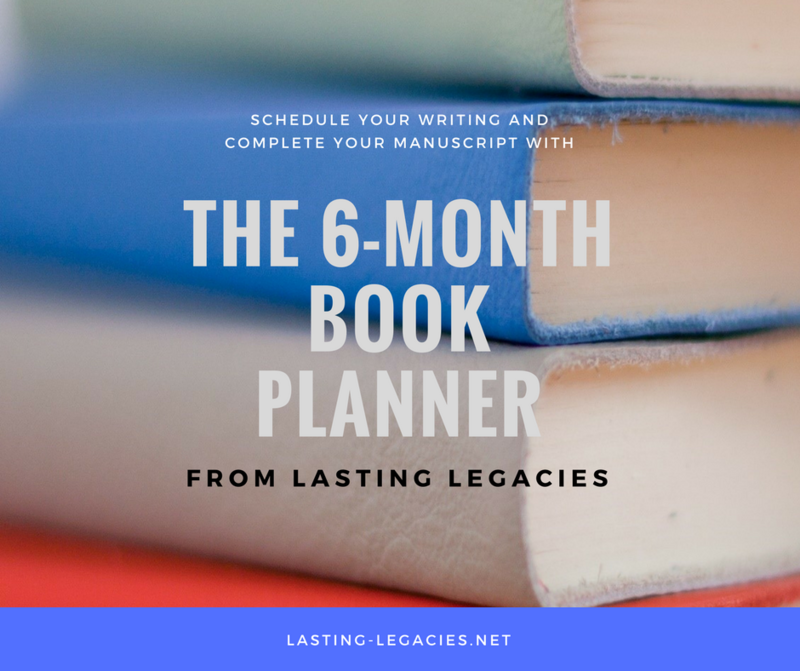 Although Merriam-Webster defines memoir as “a narrative composed from personal experience,” I believe that life story is more extensive than memoir. A memoir focuses on one central theme; there’s the back story that peaks at a particular crisis (almost always a negative event) and then concludes with personal reflection on the repercussions of the event and how the experience ultimately shaped you as a person. Life story, on the other hand, is a collection of themes and often unrelated events culled from your entire life experience. It’s not an exhaustive list of everything you’ve done throughout your lifetime; rather, it’s a selected assortment of pivotal, meaningful moments (both good and bad) that ultimately shaped you as a person. 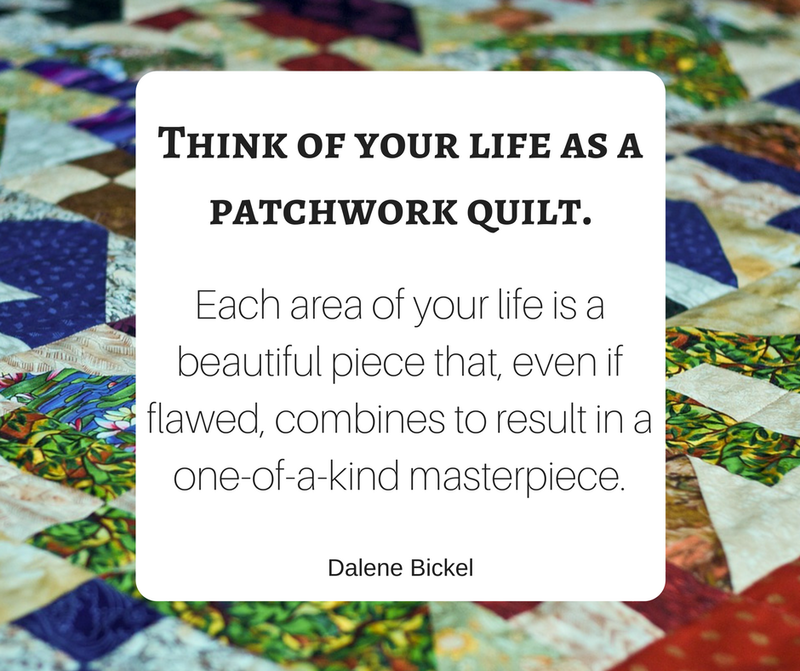 Think of it as a collection of mini-narratives that when put together, comprise a patchwork quilt of your life. If anything, life story could be synonymous with autobiography (the written history of oneself), but I believe there are nevertheless are a couple of subtle differences between the two. Not only is the term “autobiography” much more formal, its content also tends to be more structured. And unless you’re a celebrity, traditional publishers will not accept your work. I firmly believe, however, that everyone has a story worth writing. Including you. Your life story allows you to share much more than just your experiences; it also serves as a centralized location for all that is most important to you. Within the pages of your book, you can incorporate photos, heirloom-family recipes, genealogical charts, etcetera. Does this mean that it is a scrapbook of sorts? No. Your life story should still be precisely that: a story. One that takes readers on a journey with you through your past and engages them through flowing narrative and interesting dialogue. It should share not only your experiences, but also your values, beliefs and wisdom. In other words, what have you learned throughout your lifetime…and how can your reader benefit from that knowledge? Your life story is an opportunity for you to share your message to those you love most and, if desired, to the world at large through self-publishing. It comprises the cumulative total of your life experiences; it’s your worldview. Through the pages of your life story, you can educate, empower and inspire your readers. I encourage you to get started today. You can do it! To help you, I’ve put together a free resource, The Legacy Roadmap. I’m also here to answer any questions that you may have; feel free to post them in the comments!